and a 57 page book notated in PDF format. taking you all the way from beginner to pro. 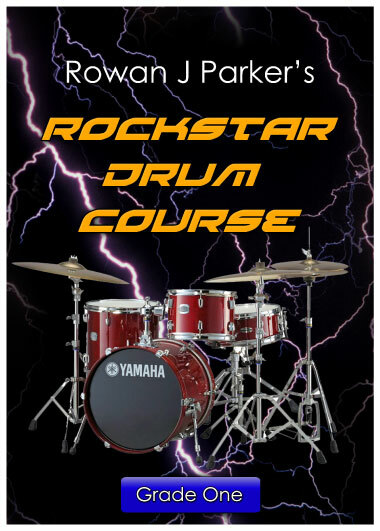 This course sets a new benchmark for drum tuition. So now grab your drumsticks and..